Put the olives and the ground almonds into a food processor and cut and chop them into a fine paste. Stop the machine and add the capers, anchovy fillets and garlic. Start the machine and chop and blend these into the olive mixture until you have a smooth paste. 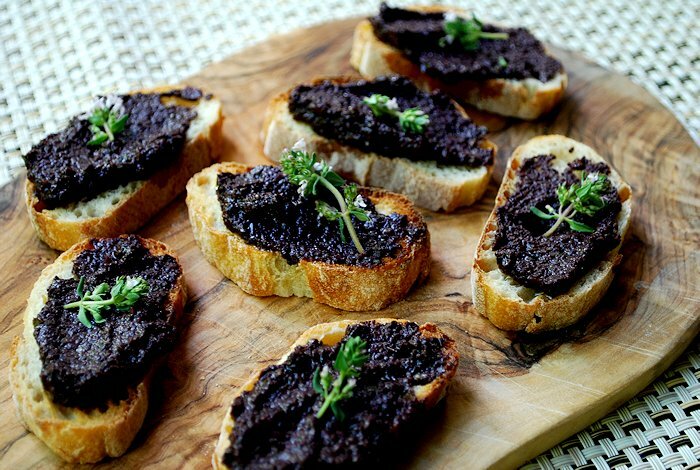 Pour the finish tapenade into a preserving jar. Pour a little more olive oil over the top and store in the fridge until required.